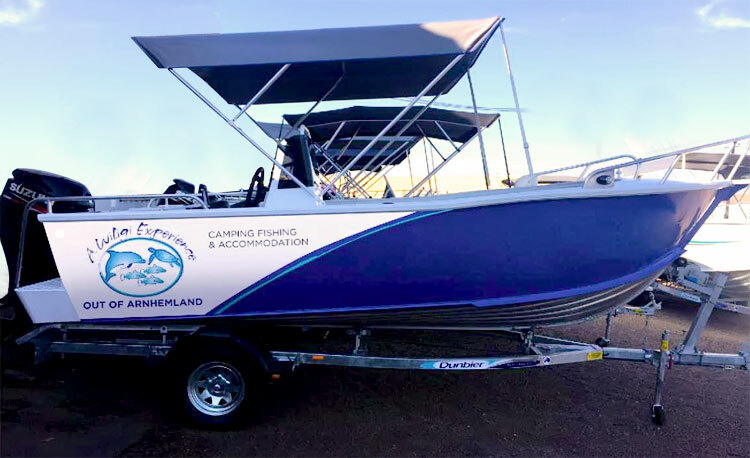 For those interested on spending their days on the water chasing tropical sport fish, we now have Boat Hire available, or feel free to bring your own boat, and don’t forget that lucky rod or reel. Booking the boats is recommended to guarantee availability, more details at boat hire available. 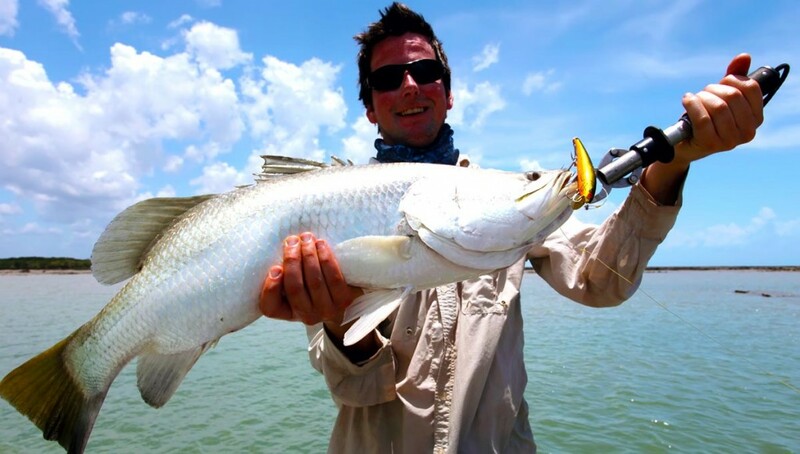 Species to target include but are not limited to, Northern Long-tail Tuna, Barramundi, Giant Herring, Barracuda, Coral Trout, Queenfish, Trevally – the list goes on. View our fishing image gallery here.